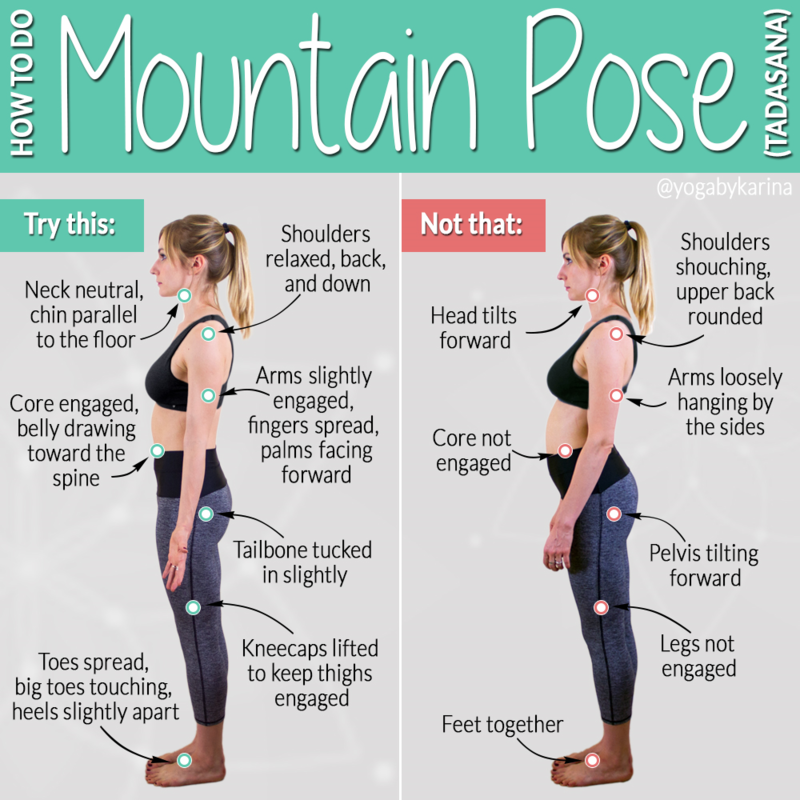 The mountain pose, also referred to as “tadasana,” is the foundation for all standing yoga poses. According to the Yoga Journal, the mountain pose has the following benefits: Improves posture, reduces flat feet, firms abdomen and buttocks, relives sciatica, strengthens the knees and thighs, and strengthens the ankles. 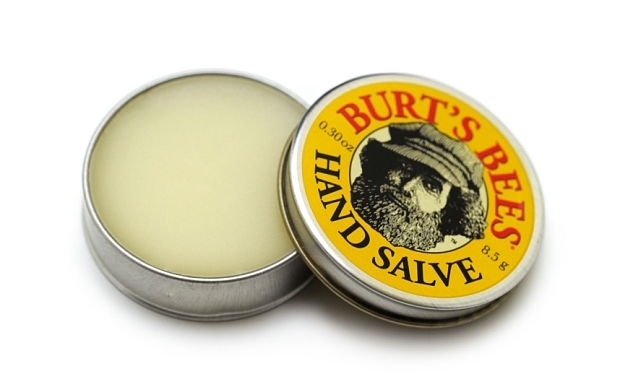 I’ve been using this hand salve this summer. A recent Inc. article entitled, “18 Behaviors of Emotionally Intelligent People,” written by, Travis Bradberry, discusses the importance of getting an adequate amount of sleep. 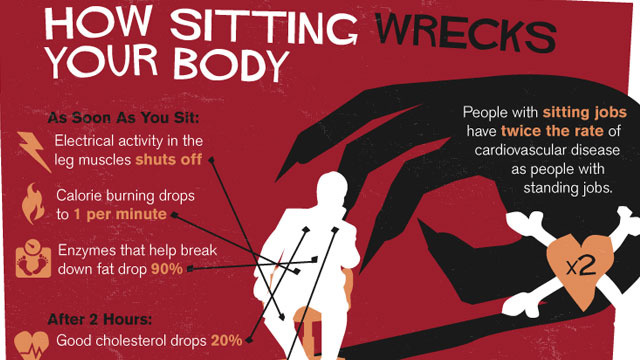 Hatha Yoga- Integrates postures, relaxation, breathing exercises, and meditation to stretch, condition, and strengthen. Vinyasa Yoga- Flowing sequences of challenging poses with an emphasis on breathing techniques. Iyengar Yoga- Focuses on precise body alignment. Helps to enhance flexibility, endurance, balance and strength via coordinated breathing. Bikram Yoga- Yoga done in a heated environment of at least 95 degrees, to up to 105 degrees. This type of yoga focuses on muscular strength and endurance, cardiovascular fitness, flexibility, and weight loss.